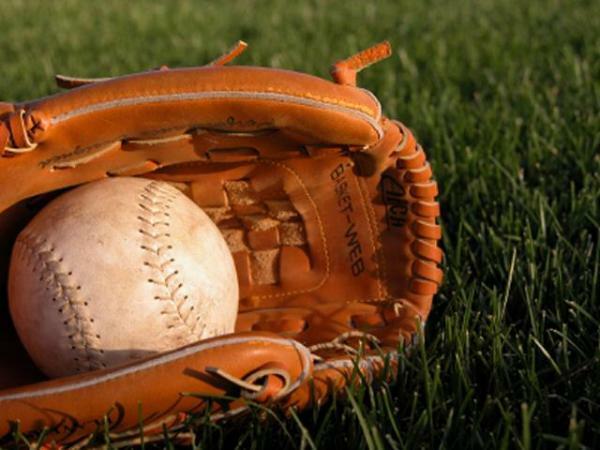 The Haughton Lady Bucs completed a 10-0 run in Bossier Parish middle school softball district play with victories over Greenacres and Cope on Thursday at Tinsley Park. Haughton has won eight straight district championships. The Lady Bucs are 77-3 during that span. They have finished 10-0 the last three seasons. Macey Schut got the win against Greenacres, giving up two runs on two hits. Whitley Cannon allowed two runs on one hit and struck out four against Cope. Cannon, Averi Phillips, Ariana Mathews and Breanna McClanahan had two hits apiece. Brooklyn Bockhaus, Sara White, Katelynn Hall and Kaileigh Brown all had one hit.